Without trying to sound like a Game of Thrones promo — winter is coming. As we enter this year’s season of cold, dark skies and shortened periods of sunlight, it almost seems fitting to spend some of that extra time off over the holiday break binging a chilling horror game. When it comes to video games in the horror genre, people seem to either love them or hate them. For those of us that love them, horror games give us an adrenaline rush and a thrill that no other genre can. The beauty and art of these titles is their ability to make you fear for your life while staring at a 24-inch television screen with a controller in your hand. While the West has its fair share of horror game developers, no one does frightening better than the Japanese. 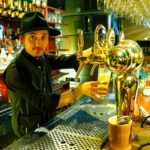 Whether it be film, anime or video games, Japan is a horror lover’s goldmine. 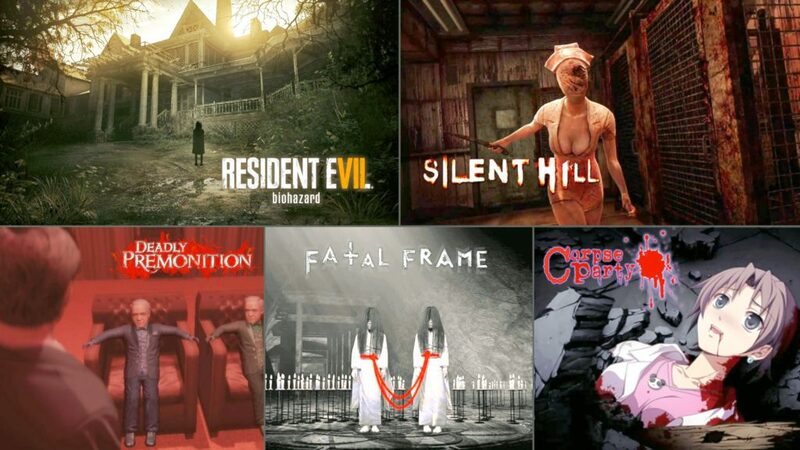 From Silent Hill to Resident Evil and more recently, The Evil Within, many of the biggest and best horror franchises have come from Japanese developers. The items on this list make up some of the most famous Japanese horror games and lesser-known cult favorites that every fan should check out. All games on this list are fully playable in English. Developed by Konami (Metal Gear Solid, Castlevania, Contra), Silent Hill is one of the most — if not the most — critically-acclaimed horror game series of all time. With four titles in the main series and various remasters, remakes, spinoffs, and ports, Silent Hill is a series that horror fans have rejoiced in playing for almost two decades. The popularity of the video game series spawned two feature films: Silent Hill (2006) and Silent Hill: Revelation (2012). Silent Hill got its start on the original PlayStation in 1999 and the first game in the series was about one man, Harry Mason, and his search for his missing daughter. 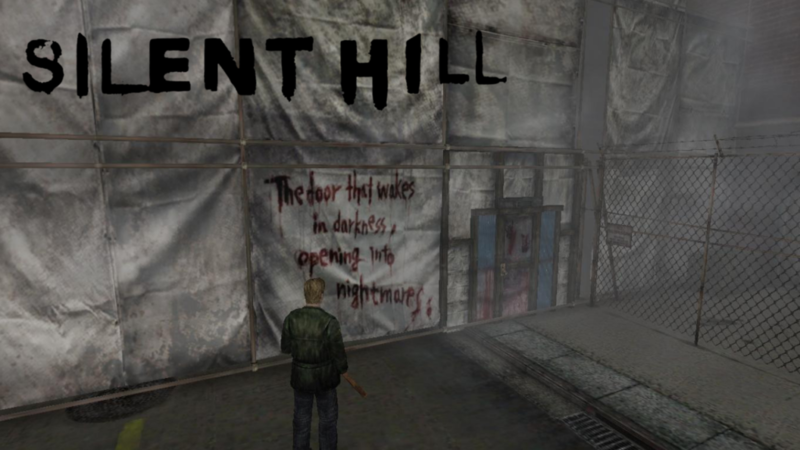 Mason’s search brings him to the misty, eerie, abandoned town of Silent Hill. In a town covered in a constant, ominous fog, Mason must search for weapons and clues, fight off grotesque creatures and uncover the secrets of a cult to find his daughter. However, what he finds may not be what he was wishing for. While there are four games in the main series, Silent Hill 2 has become a fan favorite and a must-play for horror game enthusiasts. Silent Hill titles are available on the PlayStation Store and Amazon. 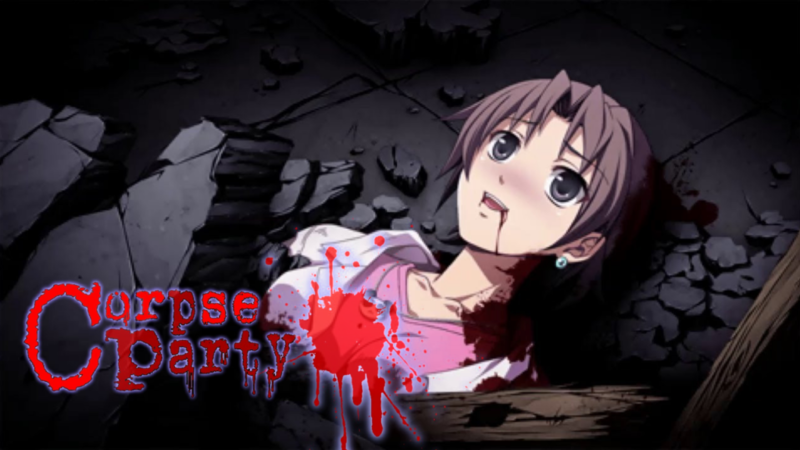 Japanese horror at its finest, Corpse Party embodies everything we look for in a game like this. Featuring grotesque ghosts and evil spirits, plenty of jump scares and a deeply frightening story, Corpse Party is about a group of high school students and the unfortunate fate the befalls them. After performing an occult friendship charm called “Sachiko Ever After,” the group is transported to Heavenly Host Elementary School, a dimension of death where ghosts and evil spirits seek to eliminate them at every turn. Gameplay revolves around hiding from enemies, looking for items and finding your missing friends in hopes of escaping the hellish prison of Heavenly Host Elementary School. While the game was originally released on Microsoft Windows and the PlayStation Portable, it has since been ported to the PS Vita and remade for the Nintendo 3DS. Corpse Party is available on Steam, the PlayStation Store, the Nintendo eShop, the Apple App Store for iOS devices and the Google Play Store. The wackiest and most unique horror game on this list, Deadly Premonition is about one kooky FBI agent and his investigation of a small-town serial killer. 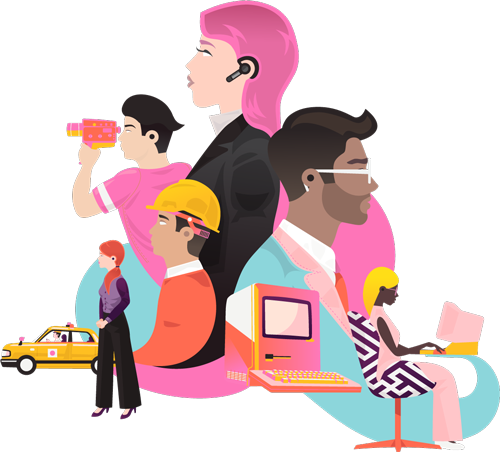 Often compared to the ’90s mystery TV show, Twin Peaks, Deadly Premonition features an overwhelming cast of quirky and crazy characters that range from the eccentric to the downright mad. Interestingly, the game was developed by Japanese company Access Games (Sengoku Basara, Ace Combat), yet set in a fictional rural town in Washington state. Gameplay consists of questioning townsfolk, investigating the murder and fighting off evil supernatural beings. However, being an FBI agent and all, you can’t expect to do the work for free. 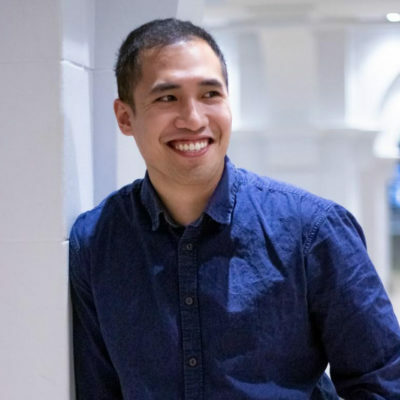 The player character, Francis York, earns money throughout the game not only for completing levels but also for simple things like maintaining hygiene and changing his clothes. This game has an incredible amount of personality, but whether or not it’s a good personality is for you to decide. 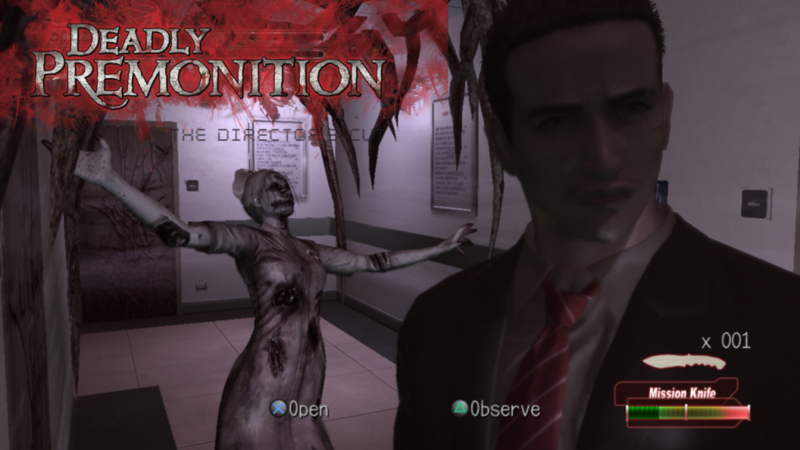 Deadly Premonition is available on Steam and the PlayStation Store. One of my favorite horror video game series of all time is Fatal Frame. Set in a creepy, haunted, abandoned Japanese rural village, Fatal Frame features a brother and sister who have the ability to see the supernatural. The two siblings must travel to an abandoned mansion in search of their missing tutor. While most survival horror games include a combat element, your only weapon in Fatal Frame is a camera obscura, an antique camera that has the power to damage ghosts and ultimately seal them in the photos. The game revolves around proceeding through the rooms of the mansion, capturing ghosts and uncovering the dark secrets that haunt the house. While there are five main games in the series, Fatal Frame 2: Crimson Butterfly Director’s Cut has received the highest Metacritic score of 84. 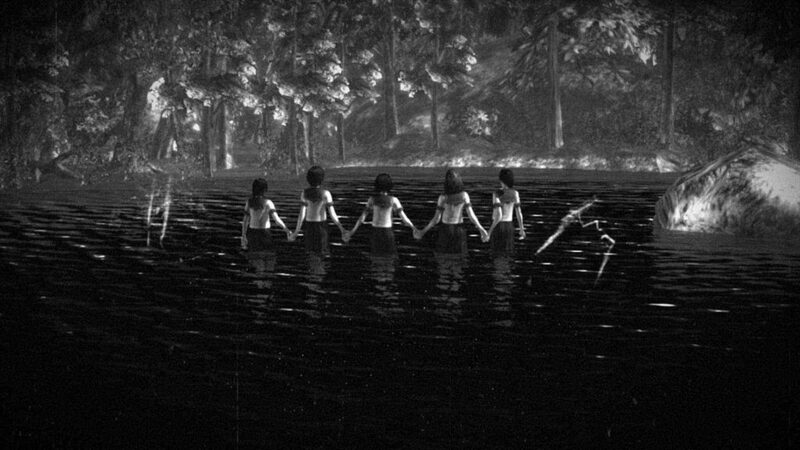 Fatal Frame is the perfect game to play alone or with friends, in the dark with the volume turned up. Fatal Frame titles are available on the PlayStation Store and the Nintendo eShop. Resident Evil 7 is the best game to come out of the Resident Evil franchise since the release of Resident Evil 3 on the original PlayStation. 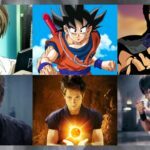 As a long-time fan of the franchise — known as Biohazard in Japan — I was disappointed with Resident Evil 5 and Resident Evil 6. The games seemed to be turning the Resident Evil franchise into a fast-paced shooter or action thriller series as opposed to its survival horror roots. 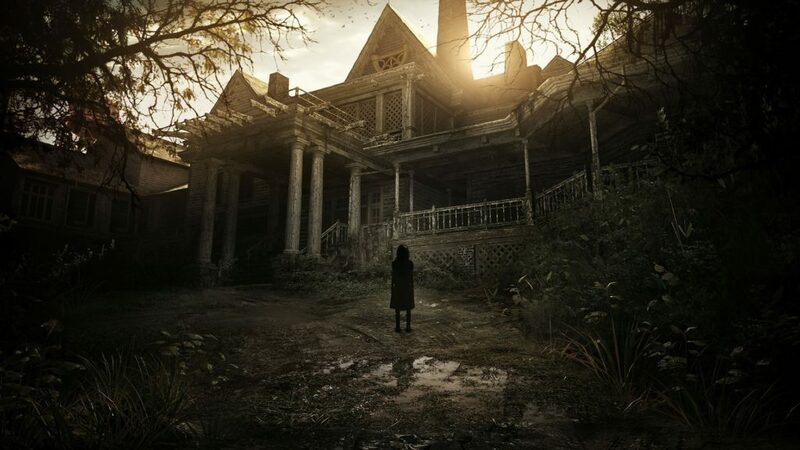 With the release of Resident Evil 7 in early 2017, Capcom brought the series back to what it was famous for: bone-chilling scares, a well-paced plot and danger behind every door and around every corner. In Resident Evil 7, players take on the role of Ethan Winters, a man who travels to a secluded plantation after receiving a cryptic message from his wife who has been presumed dead for three years. While exploring the seemingly abandoned house, Ethan finds his wife imprisoned in the basement. But as always in horror games, things aren’t what they seem. Resident Evil 7 is so different from every other game in the franchise and has enough depth and brilliance to stand on its own. Quite frankly, it is the scariest game in the Resident Evil franchise by a long shot. The game is also available in PlayStation VR for those who consider themselves psychopaths or simply robust enough to handle the horror of Resident Evil 7 in virtual reality. Resident Evil 7 is available on Steam and the PlayStation Store. With the holiday season and some extended days off coming up, one of the games on this list may be the perfect gift for you — or the horror lover in your life — to play through. Do you have a favorite horror game of your own that we missed? Let us and our readers know in the comments below.